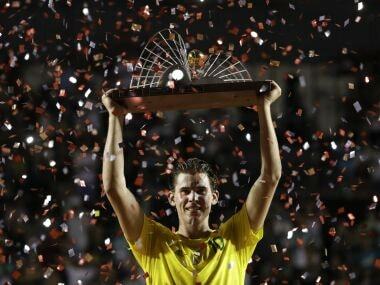 Rio de Janeiro: Dominic Thiem won the Rio Open on his favorite surface of clay Sunday in a tournament victory which he hopes will jump-start his season after a slow start. Thiem claimed his eighth ATP singles title and his sixth on clay with a 7-5, 6-4 victory over Pablo Carreno Busta of Spain. Now he's off to Acapulco for this week's Mexican Open, which he won last year on Acapulco's hardcourts. "Of course it's not easy," said Thiem, who was to fly Sunday to Acapulo, where six of the ATP's top 10 are playing. "I did the same last year, and it worked out pretty well. It's not the greatest preparation, but I hope I can make it one more time. The confidence is pretty high now. I feel great the way I'm playing." 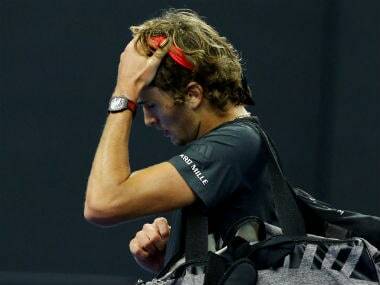 The Austrian is ranked No 8 by the ATP and was seeded second in Rio. 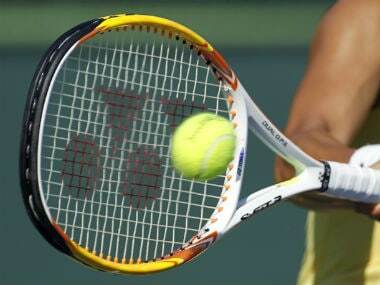 But he became the favorite as soon as top-seeded Kei Nishikori was beaten in the first round. He won all five matches in Rio, and didn't drop a set. Carreno Busta is now winless in four matches against Thiem. 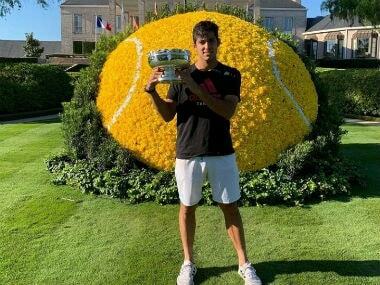 For some consolation, the Spaniard won the doubles title on Saturday with teammate Pablo Cuevas, defeating Juan Sebastian Cabal and Robert Farah 6-4, 5-7, 10-8. Thiem's victory comes on the night of the first of two parades at the Sambadrome, with another set for Monday in a street stadium likely to draw 80,000 revelers. Thiem said he saw just a tiny bit of the Carnival atmosphere, getting a look at one of hundreds of Rio block parties during the week. "It was right on the street," Thiem said of a block party near his hotel. "It was pretty impressive." In receiving his trophy, he said he'd like to come back. But there are reports the event may be moved off clay to the new Olympic tennis arena and its hardcourt set up. "Enjoy the rest of the Carnival," Thiem said on center court as he accepted his trophy from three-time French Open winner Gustavo Kuerten.